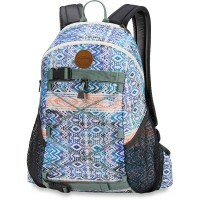 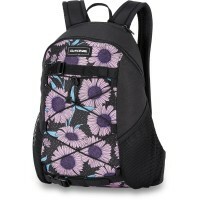 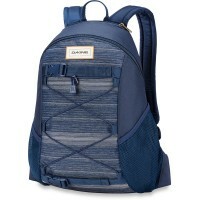 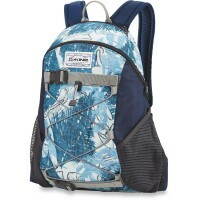 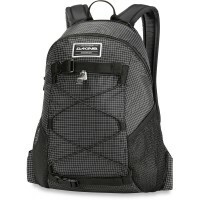 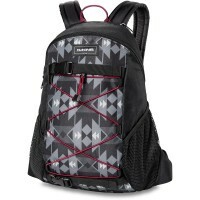 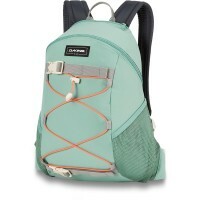 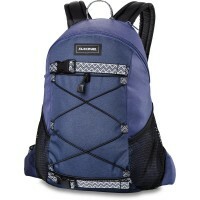 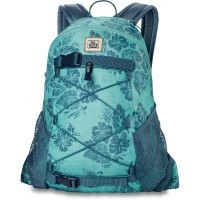 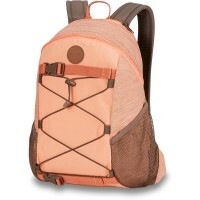 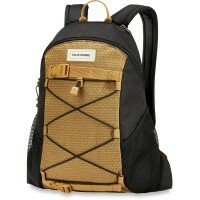 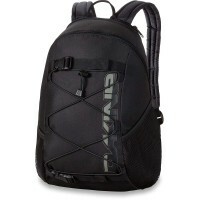 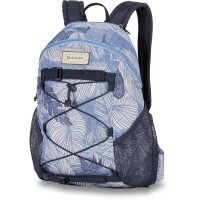 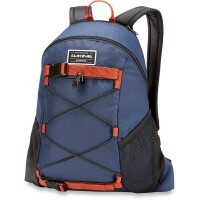 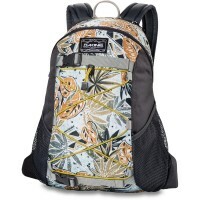 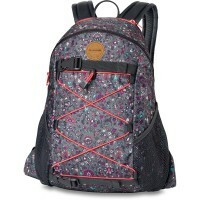 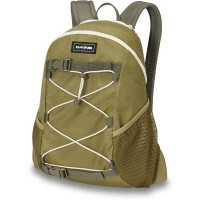 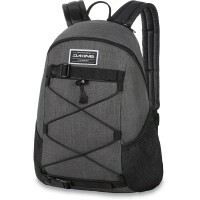 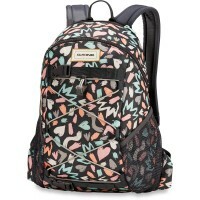 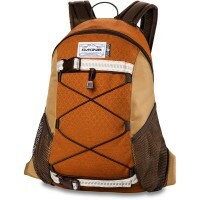 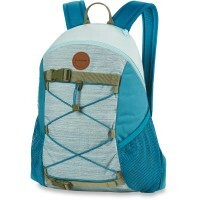 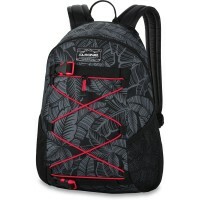 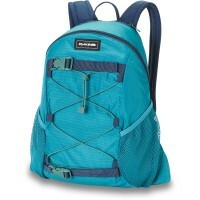 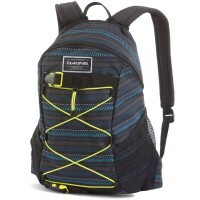 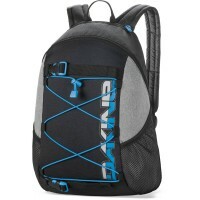 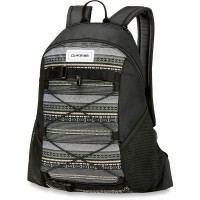 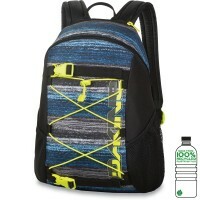 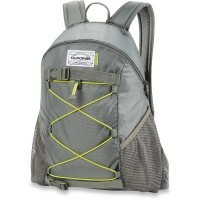 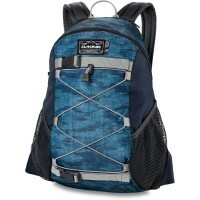 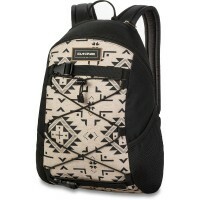 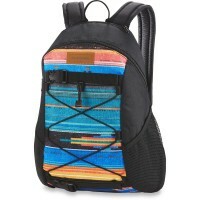 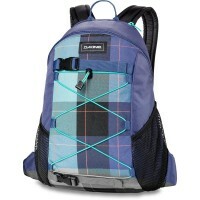 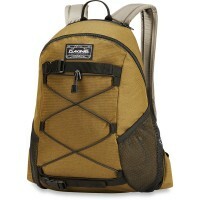 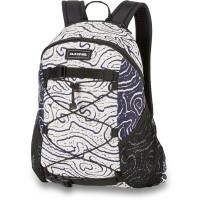 Dakine Wonder Backpack 15L is an absolute top seller because he has much space super send and has many features. 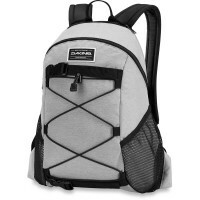 This School a narrow A4 folders, pencil cases and books have comfortably. 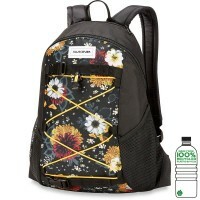 The stylish pack also has an elastic cord spider and conveyor belts , where Skateboard or jacket can be quickly fixed, The side mesh pockets for water bottles are very practical. 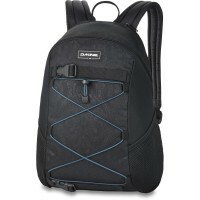 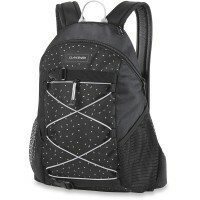 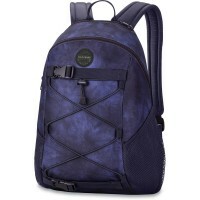 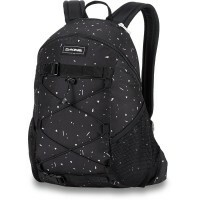 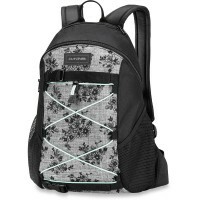 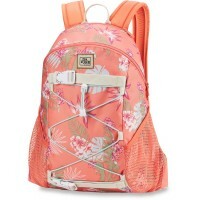 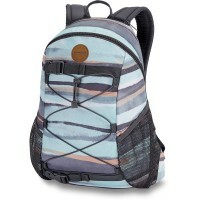 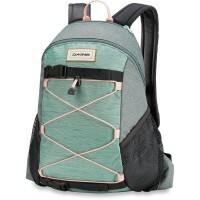 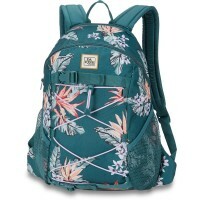 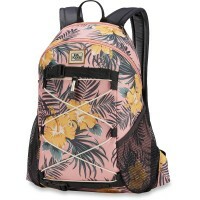 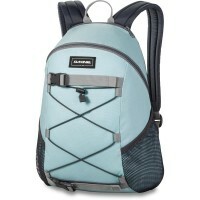 The Dakine Wonder school and leisure backpack Thanks to the padded backrest and that extra padded shoulder straps and bulging still comfortable to wear. 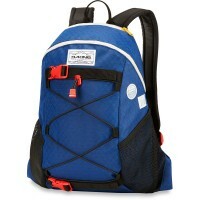 For easy Transportation of your skateboard. 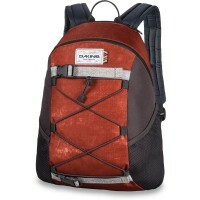 Customer evaluation for "Dakine Wonder 15L Backpack Melbourne"